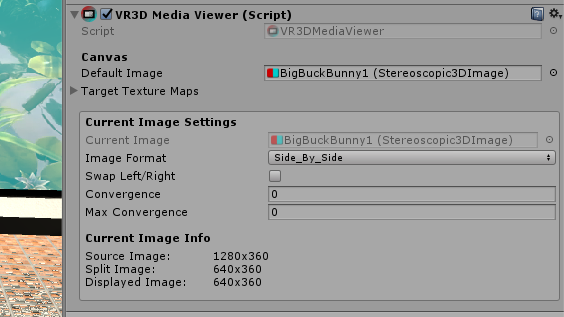 Are 2D pictures/video in your VR scene just starting to seem bland and boring? 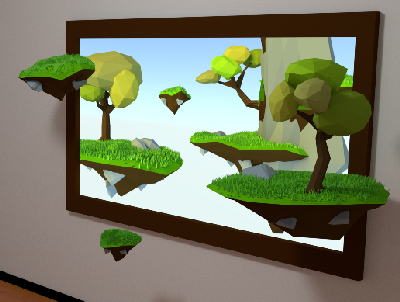 Instead why not use 3D pictures/video and have your content really pop out to your players! 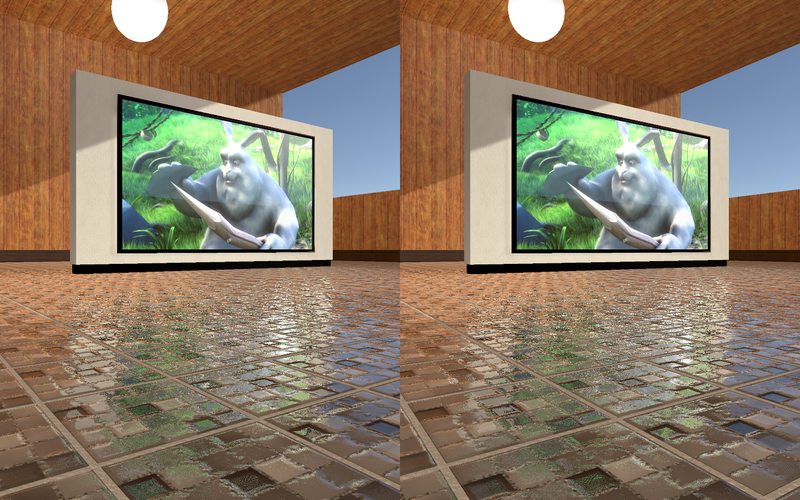 With this asset you can enable support for most Stereoscopic 3D media to be viewable in VR! 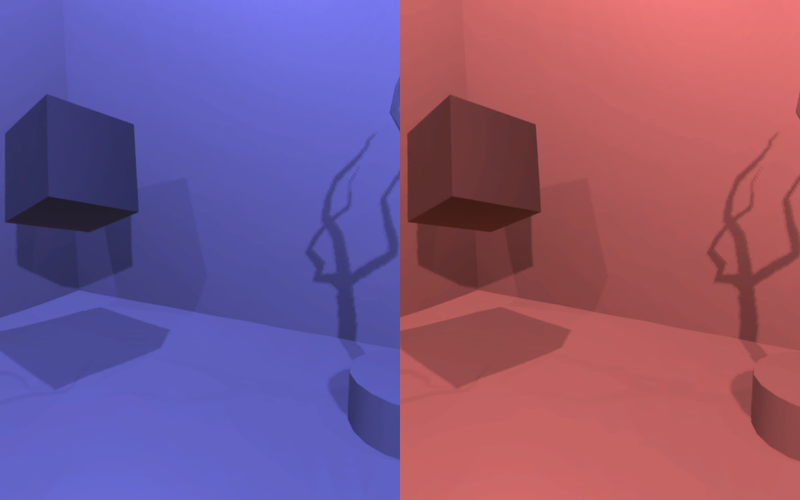 - Adjust the focal depth of the 3D media. 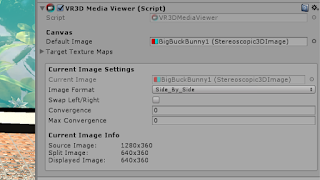 - Change displayed media & settings via script at runtime. 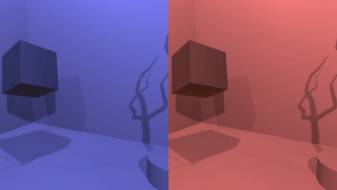 - Unlimited instances of 3D media in a scene. 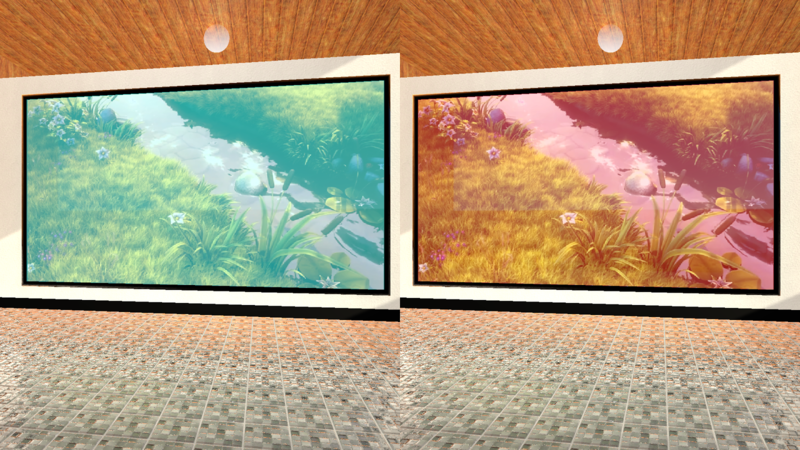 - Compatible with RenderTexture, MovieTexture, WebcamTexture, v5.6 VideoPlayer, misc addons, etc. 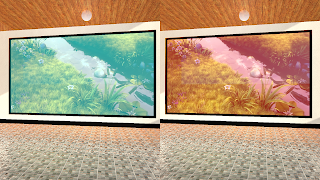 - Supports Oculus Rift, HTC-Vive/SteamVR, GoogleVR/Daydream and most other devices. 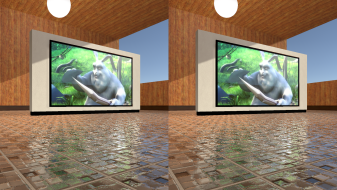 - Included script to take Stereoscopic 3D screenshots in 7 formats to use in your scenes! 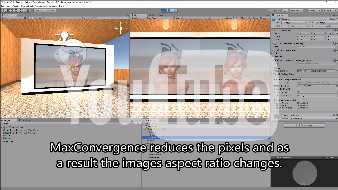 Buy on the Unity Asset Store!